Tasting Note: Dense purple black with a narrow purple rim. The nose opens with very fine pure black fruit, a fusion of black cherry, cassis and blackberry jam aromas, with notes of crushed mint, an ethereal fragrance of violets and undertones of ripe tropical fruit. 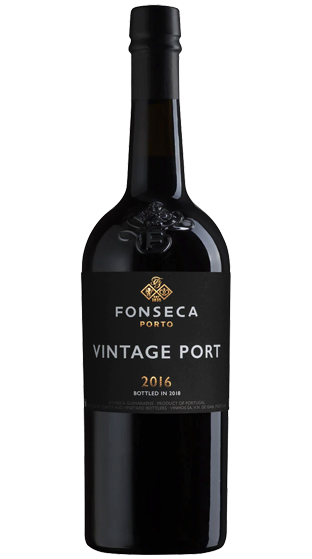 The year has added an additional layer of purity and refinement to the subtle, complex Fonseca fruit character, as well as an attractive minerality. The palate is supported by a vibrant acidity and taut, wiry tannins that provide good structure.